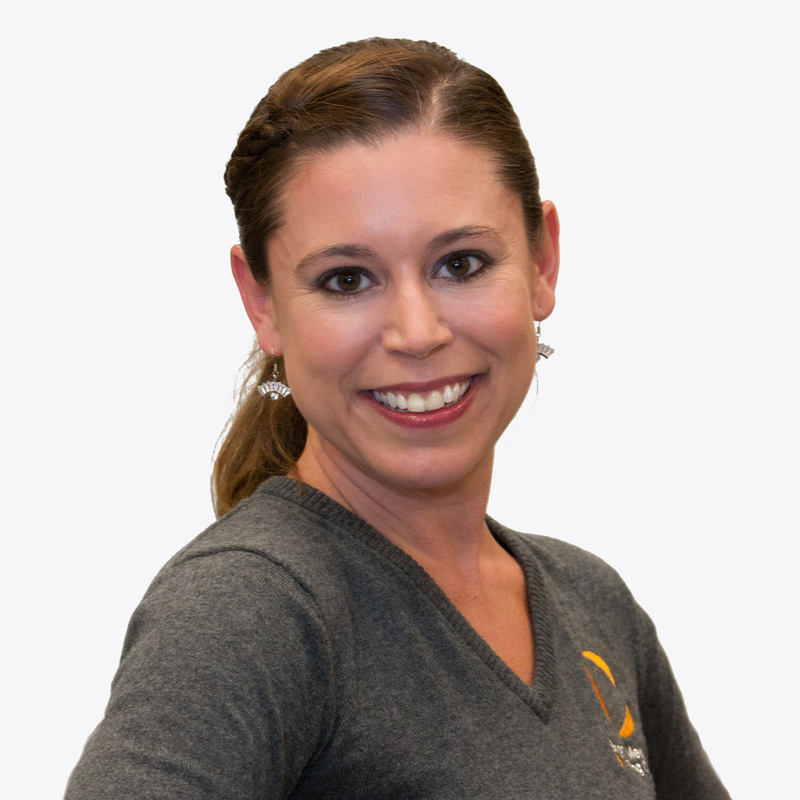 Sara has 18 years of experience as an Exercise Physiologist. Jennifer is a 2001 graduate of Lindenwood University and holds degrees in Dance, Math and Secondary Education. Mike joined us in summer 2016 as a performance training intern and proved himself to be a great asset resulting in his hiring as a team member in August. 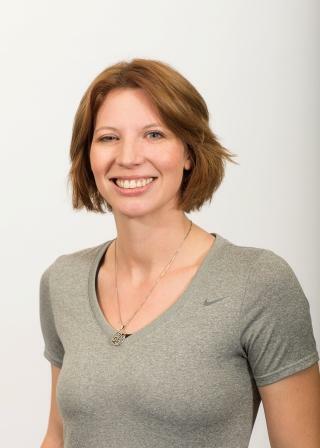 Heather Rapp holds her BS in Biology from Saint Louis University and is a NASM CPT. Mary Beth completed the coordinated program in dietetics through the University of Missouri, Columbia in 2002.